The moment I was offered the chance to review the Imaginext DC Super Friends Transforming Batcave, I knew that I had one little boy who would be very excited by it! 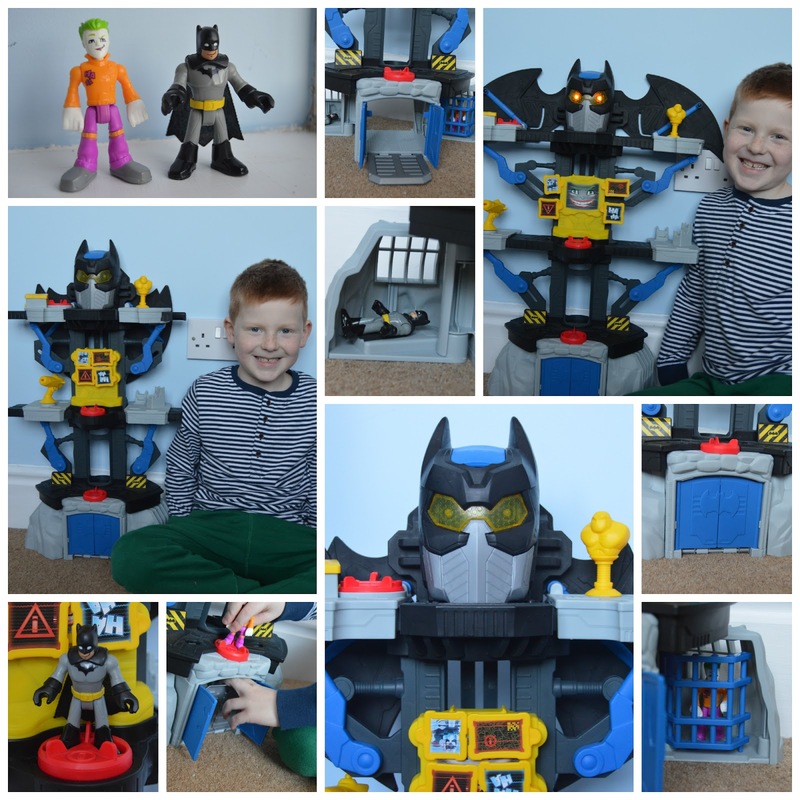 The Transforming Batcave is one of the latest additions to the popular DC Super Friends range from the Fisher-Price Imaginext toys and as regular readers will know, Ben is a huge super hero fan! Any Batman fan needs their own toy batcave to play out all their exciting super hero adventures and this one is packed full of exciting features . . .
* The middle section features tools and gadgets which shoot out “bat defenders” according to Ben! * There’s lots of bits to lose – which Ben loves! 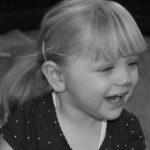 She’s here . . .